Sometimes I see a movie that leaves me completely at a loss. I walk away not knowing if I like it or not. 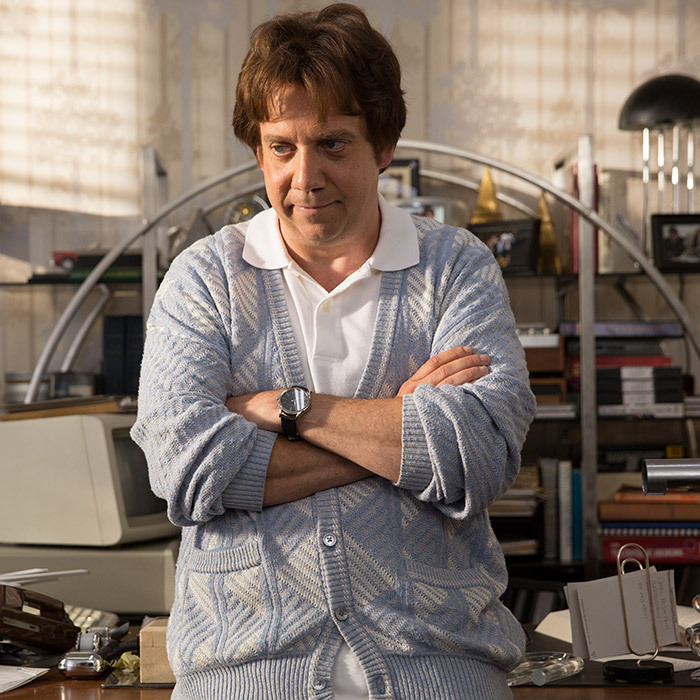 Love and Mercy was that kind of film. On one hand it is brilliant but on the other it is muddled and confused and a little frustrating. At the very least they could have done a classic bland biopic and tried to do something different. I respect that. 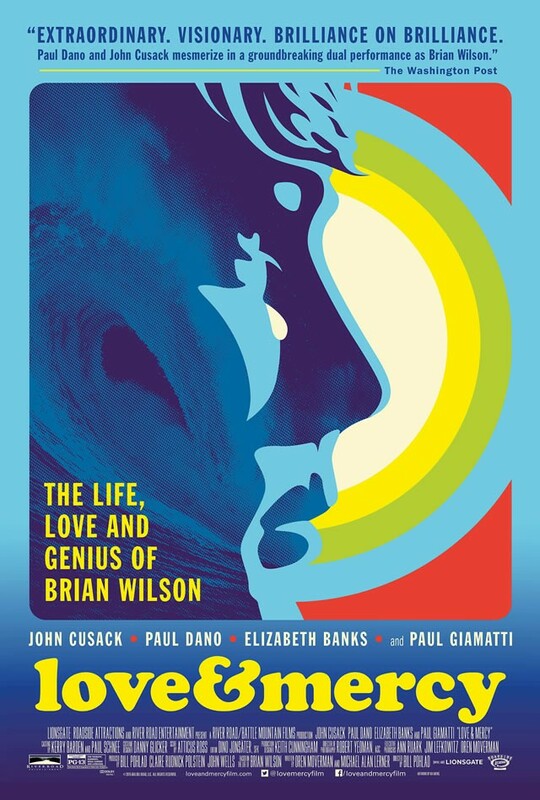 Love and Mercy is the story of Brian Wilson of the Beach Boys. 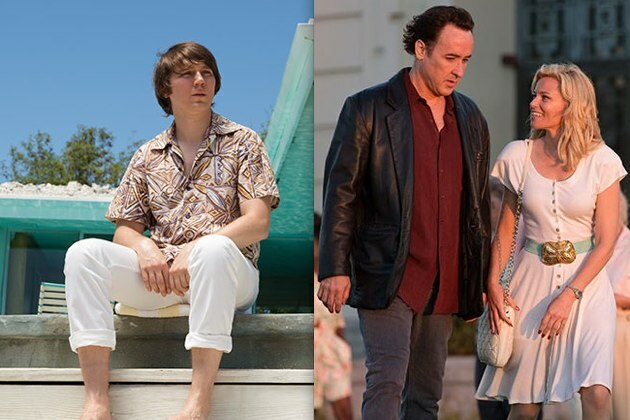 What makes it unique is it flips between two versions of Brian- Paul Dano is a young version and John Cusack is an older 80s version. The scenes with Dano battling voices in his head to make an unconventional sound are brilliant. I love the Beach Boys and their greatest hits album is one of the first I remember listening too. My Dad had a tape and we danced to all the songs. 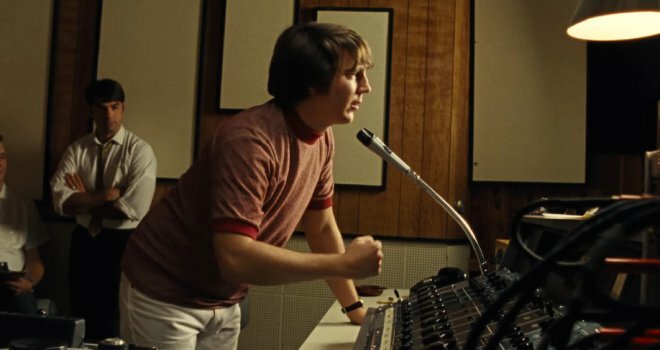 The entire creation of Pet Sounds is in the movie and it is amazing to see them bring in animals and strange instruments and build layers of sound. It felt like it might be close to the way it actually happened. A side of me wishes we could have stayed with young Wilson but then it would have been more of a standard biopic, so I’m torn. But we do miss a big gap of Wilson’s life. We hear that he stayed in bed for 3 years after a breakdown but we don’t see the actual complete meltdown. This left some to the imagination but I could have seen more. 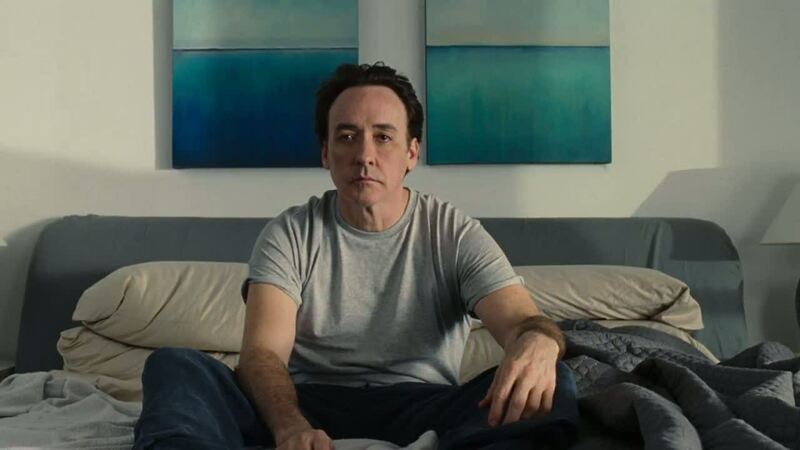 Meanwhile in the 80’s John Cusack is dating Elizabeth Banks who works at a car dealership. All the while he is closely monitored by his “doctor” played very creepily by Paul Giamatti. I didn’t think Banks and Cusack had great chemistry but the tension between Giamatti and Banks builds in a believable way. It feels like such a different movie than the music part with Dano. One is like a standard biopic of troubled musician and the other is a creepy thriller. It’s a very weird combination. There are moments when you believe Dano and Cusack are playing the same person and you do get hints of both lives in each other’s performances (they never met in shooting which is kind of amazing) but there are other times when it feels like such different movies it doesn’t really gel. But there are scenes that work so well in both stories. Like when Dano’s Wilson puts the pieces together for Good Vibrations. It is so exciting to see and hear all the parts of the song build to this great track we all know and love. 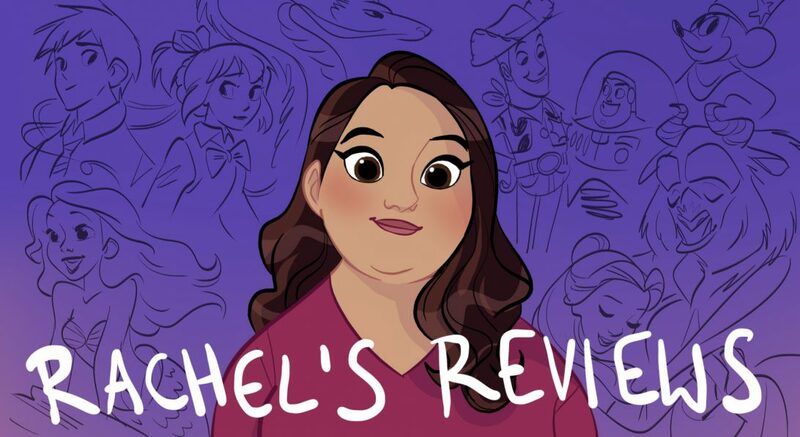 It made you want to cheer to see such a troubled person make something so great. We also don’t get the expected drug montages like in a standard biopic. Dano’s Wilson definitely is an addict but he does it in unusually staged shots, a lot involving water that reminded me a bit of The Graduate. Another great scene is when Giamatti flips out at Banks at her car dealership. I was scared for her. It is incredibly convincing. Like I said the two of them are very good together. 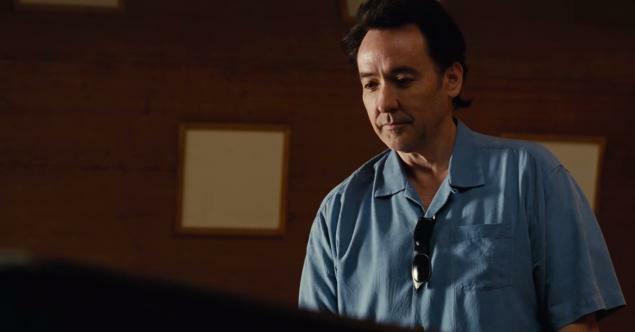 There were a lot of moments in Love and Mercy that worked and it did surprise me. It is strange and different and not something you can put your finger on after one watch and there’s something to be said for that. One thing I hate is we got those annoying paragraphs at the end of the movie. To me that is the directors way of telling us he couldn’t finish the story. It’s a movie cop out and especially in this case because there is a lot of story of both plots we missed out on. For instance, we don’t get to see the downfall of Dano or the revenge of Cusack. Reading about it is so lame!! I’d rather have it just be left to wonder what happened than get the paragraphs. But it’s at least an ambitious movie. It could have played it safe but it tries things and when it works I loved it. When it doesn’t I was still intrigued. I think it may take seeing it a few times for me to come up with a solid conclusion on my thoughts. I guess that says something pretty good about the movie! Any of you see it? What did you think? A side of me just wishes it was 2 movies instead of 2 in 1. It kind of reminds me of that Bob Dylan movie I’m Not There with all the different actors playing him. I’m not a big music guy (besides musicals and showtunes), so I won’t be seeing this film most likely.